I have gone and done it! 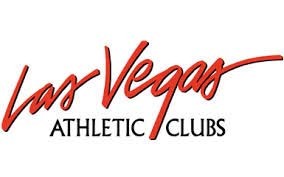 Yes, I joined the Las Vegas Athletic Club. I'm looking forward to finally donning my Akona Shorty, Henderson Water Shoes and TUSA View Swim Cap and jumping into the pool. I love the pool at the Sandhill Location (I've been a previous LVAC member) and cannot wait to get back into the groove of consistent exercise. There was a time when I could walk the treadmill 60-90 minutes at a slow 2.5 - 3.0 fat burn pace and would use the dumb bells to trim and strengthen my body and then...I fell down the stairs, learned I have RA and life changed. I don't want to be slowed down any more by a body that is unfit. I want to be able to have the body, the energy and the strength to sustain exercise and living. I want to be fit and healthy and energetic. 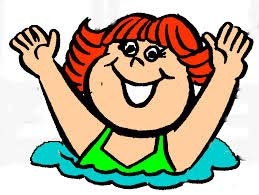 Small steps beginning in the pool this week with dreams of loosing significant weight to be at a healthy 19-21 on the BMI scale, swimming laps, steadily walking the treadmill (I can only get to 1.0 mph at this time and that is stretching it), and maybe someday scuba diving and snow skiing. 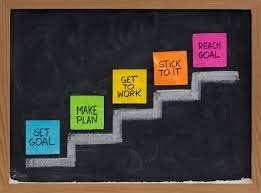 A girl can dream ~ but she can also be determined, set goals and follow through!